Honda: Honda Motor Co. has high hopes for its hydrogen fuel cell car and its advanced technology to reduce tailpipe emission. Although the company agree with the fact that it will take few more years to get up the new technology among the consumers. Honda unveiled the 5-passenger car in Los Angeles auto show last week developed with the FCEV concept. Fuel cell cars use “stack” of cells that combine hydrogen with oxygen in the air to generate electricity. And can run five times longer than those electric cars. Honda’s FCX clarity is available in U.S. market which is available to lease. Honda & General Motors Co. in July reviled that they jointly would develop hydrogen fuel-cell vehicle system over next seven years in an effort to cut the cost of new technology. Above mentioned are some manufacturers of “Hydrogen Fuel Cell car” among the renowned manufacturers around the world. 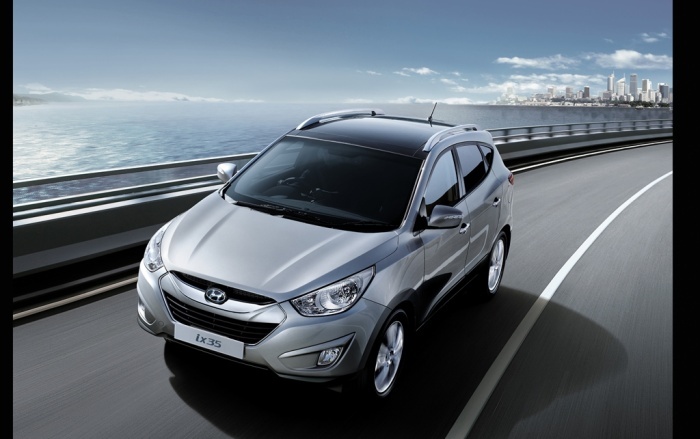 These hydrogen fuel cars been seen as an exciting technology which helps to reduce dependency on oil. These cars were seen miserably expensive before but due to introduction of battery driven electric cars the cost of these hydrogen fuel-cell cars seems to be dropping. 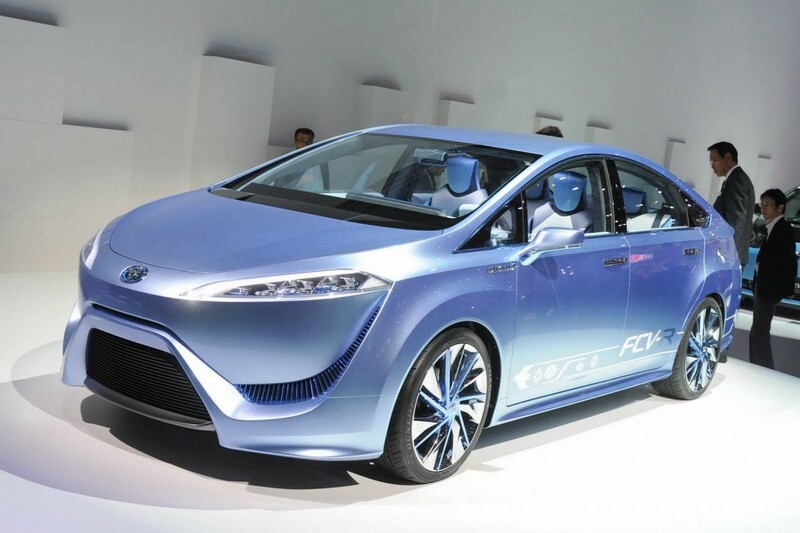 Era of hydrogen fuel cell cars will begin soon.